Clarke was released by the Buccaneers on Tuesday, Greg Auman of The Athletic reports. Analysis: Clarke failed to make the final roster prior to the season, but he was brought back after Week 1 to provide depth on the defensive line. It is unclear if he will revert to the Tampa Bay's practice squad or look for a new opportunity. Clarke signed a contract with the Buccaneers on Wednesday, Jenna Laine of ESPN.com reports. Analysis: Clarke played 15 games with Tampa last season, accumulating 15 tackles and 2.5 sacks. The veteran is expected to serve as a reserve option behind Vinny Curry in the Buccaneers' 4-3 defense. 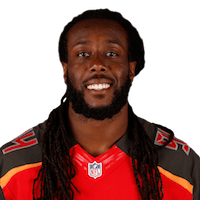 Clarke re-signed with the Buccaneers on Thursday, Jenna Laine of ESPN.com reports. 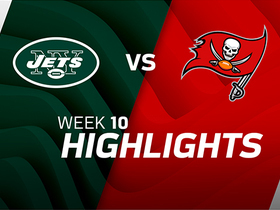 Analysis: Clarke spent his first season in Tampa Bay as a rotational defensive lineman, accumulating 15 tackles (12 solo) and 2.5 sacks in 15 games. 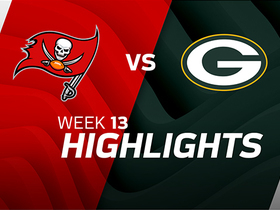 Clarke recorded three tackles, all solo, two sacks and a pass defensed in Sunday's loss to the Packers. Analysis: Clarke now has nine tackles and three sacks in 11 games this season. His 34 defensive reps were a new season-high. Look for the veteran defensive end to continue to split reps with William Gholston on Sunday when the Buccaneers face the Lions. 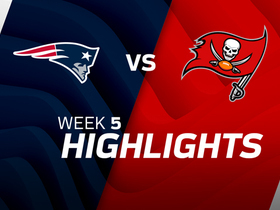 Watch the best plays from the Week 5 match up between the New England Patriots and the Tampa Bay Buccaneers. 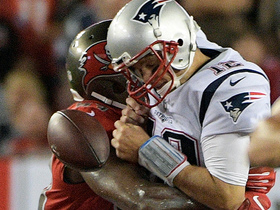 Tampa Bay Buccaneers linebacker Adarius Glanton moves past the edge to force New England Patriots quarterback Tom Brady to fumble. 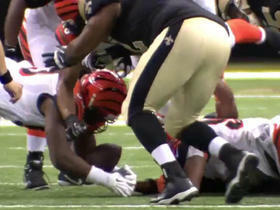 Cincinnati Bengals defensive end Will Clarke recovers New Orleans Saints running back Travaris Cadet's fumbled ball.